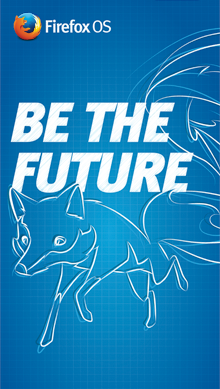 Created for Mozilla Developer Room at FOSDEM 2014 in Brussels. 01/2014 Robert Kaiser & Sayak Sarkar - "Mozilla", "Firefox" and their logos are trademarks of the Mozilla Foundation. "description": "Required for saving settings, tracks, and the tile cache." That's true for CSS and HTML as well! How should code look like when you want to write a patch? Write your own code like that! Size & efficiency: How much of the library do you actually use? Only use libraries if you really trust them, use a big enough portion of them, and really know what you are doing. Also, ideally, the basic logic of your app stands without libraries and they are only helpers. App Manager - and more!